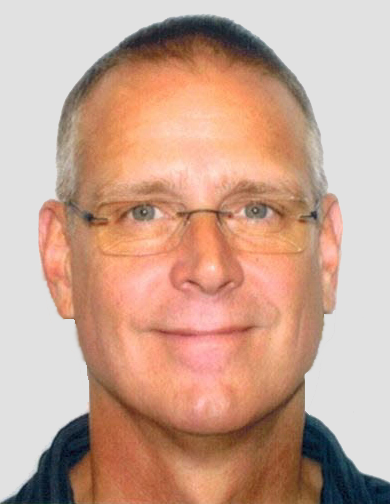 Peter A. Nielsen brings over 35 years of experience in the ceramic tile industry to MGNT Products Group. His early years as a tile setter garnered him extensive hands-on experience, particularly in the traditional mortar bed method of tile installation. Prior to MGNT, Mr. Nielsen worked at Schluter Systems L.P. in Plattsburgh, NY, where he served as Technical Director and General Manager. During his 15-year tenure at Schluter, Nielsen played a key strategic role in solidly positioning the company in the North American market. By identifying and defining specific market needs, his ideas led directly to the development of products and systems that continue to be a part of the company’s core offerings. Mr. Nielsen continues to serve as an alternate committee member on ANSI ASC A108. He holds current C-54 Ceramic and Mosaic and Class “B” General Building Contractor licenses in the State of California, and a Bachelor of Science degree in Industrial Technology from California Polytechnic State University at San Luis Obispo, with a concentration in Industrial Sales and Management. He and his wife reside in Greer, SC; they have one son.